Pre-Christmas Gong Energiser. It’s that crazy busy time of year where we are all running around like headless chickens getting ready for christmas!! 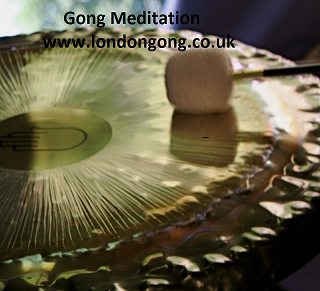 Take time out and Join us for for a super relaxing de-stress and re-energising Gong and Sound Bath. Please note this week we are on the 3rd Floor Drama Space. Lift to 2nd Floor then another lift to 3rd Floor or take the stairs.